Militia Hill. —. 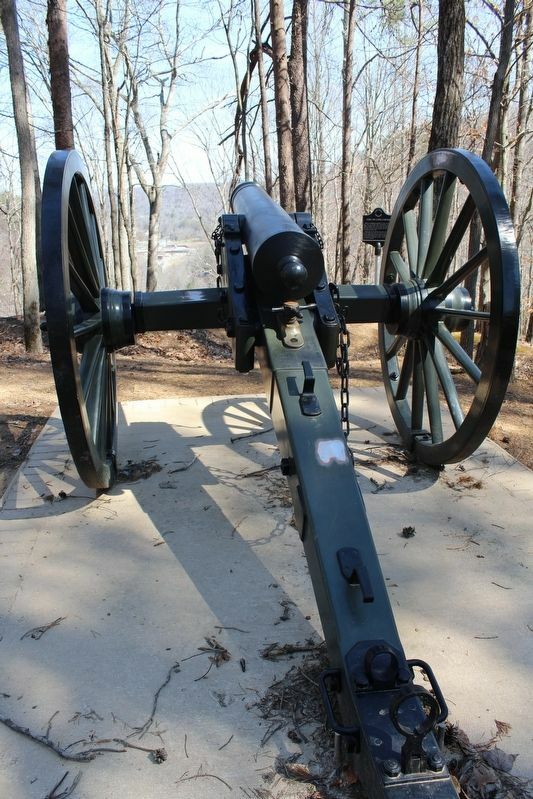 Fort Anderson was built here on Militia Hill in January 1892 as a base for the Tennessee National Guard to protect convict laborers and restore order. 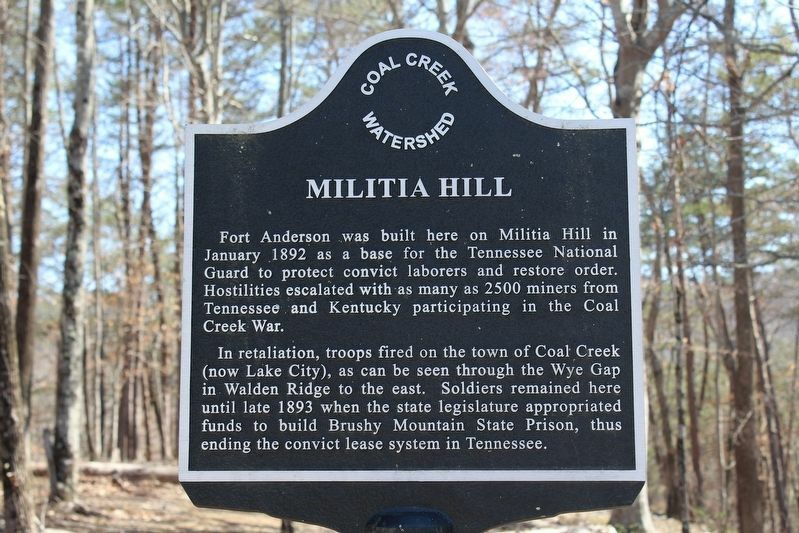 Hostilities escalated with as many as 2500 miners from Tennessee and Kentucky participating in the Coal Creek War. 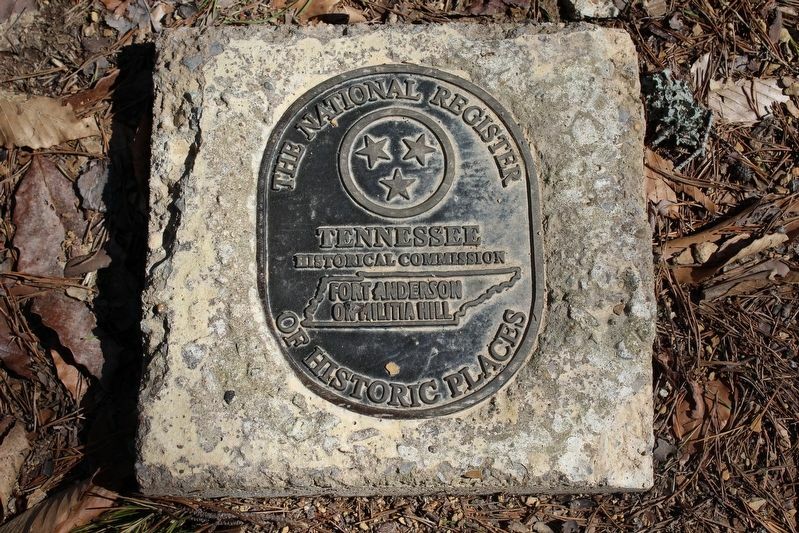 Fort Anderson was built here on Militia Hill in January 1892 as a base for the Tennessee National Guard to protect convict laborers and restore order. Hostilities escalated with as many as 2500 miners from Tennessee and Kentucky participating in the Coal Creek War. 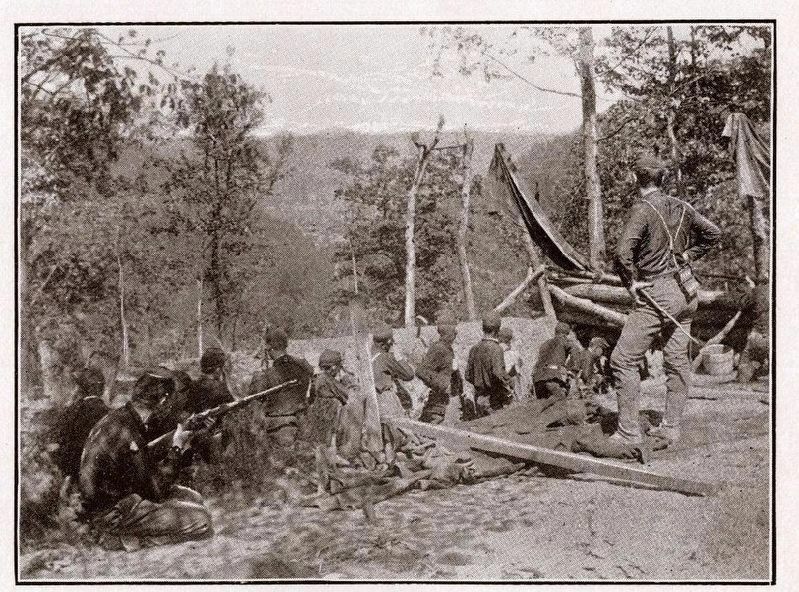 In retaliation, troops fired on the town of Coal Creek (now Lake City), as can be seen through the Wye Gap in Walden Ridge to the east. 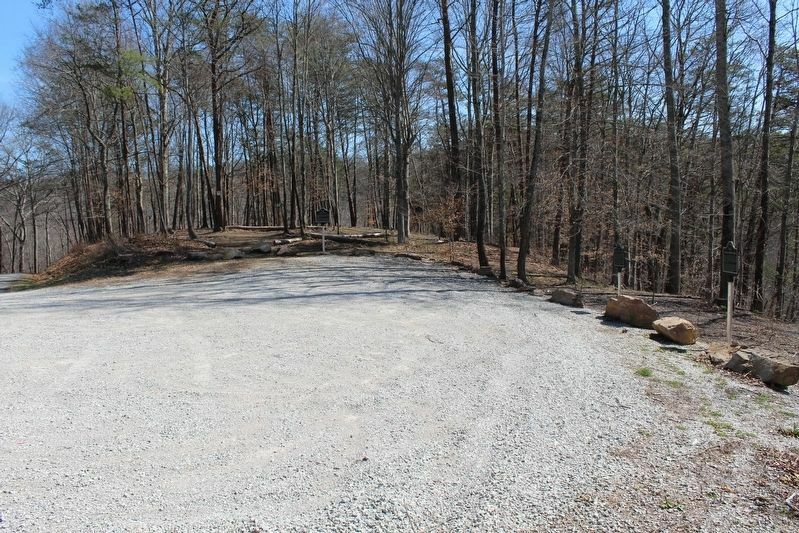 Soldiers remained here until late 1893 when the state legislature appropriated funds to build Brushy Mountain State Prison, thus ending the convict lease system in Tennessee. 1892 view from Militia Hill overlooking the town of Coal Creek (later Lake City, now Rocky Top) during the Coal Creek War. More. Search the internet for Militia Hill. Credits. This page was last revised on April 13, 2017. This page originally submitted on March 26, 2017, by Tom Bosse of Jefferson City, Tennessee. This page has been viewed 151 times since then and 10 times this year. Photos: 1, 2, 3, 4, 5. submitted on March 26, 2017, by Tom Bosse of Jefferson City, Tennessee. • Bill Pfingsten was the editor who published this page.